The Windows Mobile Platform at BrightHub.Com, headed by managing editor, Simon Hill, is an authoritative voice on Microsoft’s operating system. If you are the owner of a Windows mobile smartphone, pocket pc or other mobile device find all the information, tips and news you are looking for here at Bright Hub. Microsoft Window’s operating system is based on Win 32 api and was designed for a number of hardware platforms such as the pocket pc, smartphones and portable media centers. 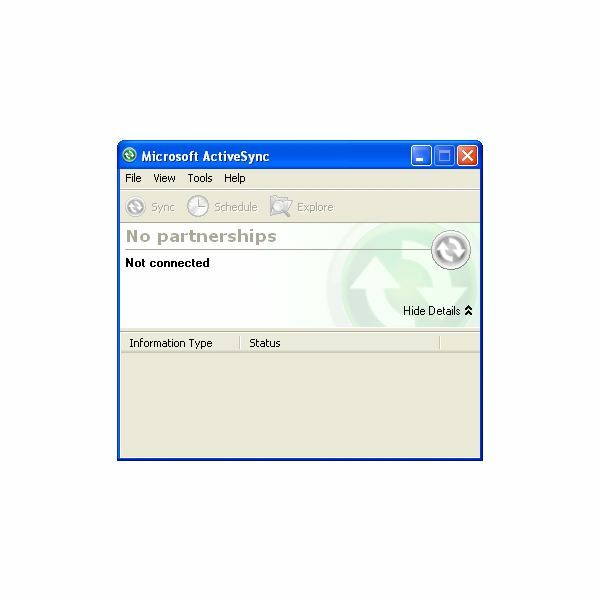 The easy-to-use interface resembles Microsoft’s Desktop PC. 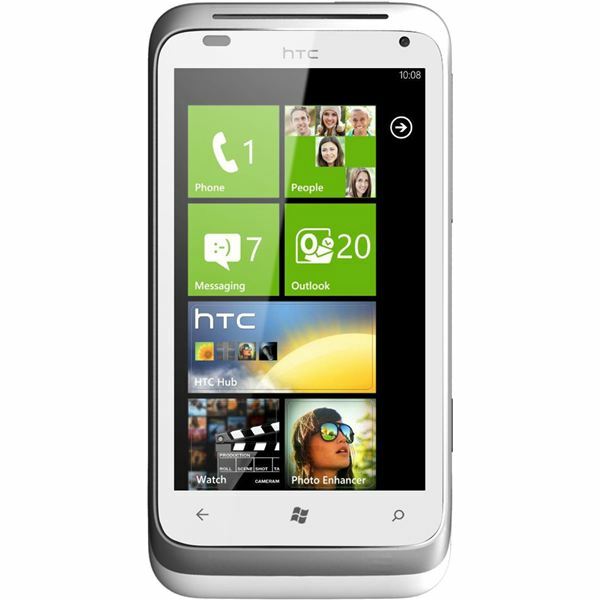 First seen in 2000, it has gone through several versions and updates, the current being Windows Phone 7. With so many Windows Mobile applications, features, programs and new upgrades coming out constantly it is easy to become overwhelmed. That’s where Bright Hub’s team of experts steps in. Whether you are looking for info on how Windows Mobile 7 compares to previous models, reviews on the latest software or applications,top Windows Mobile apps, tips, shortcuts and help you’ll find it all here. Read articles, comment on reviews and share your own experience. No matter if you are a beginner or an expert, join the Bright Hub community to ask questions and gain insight from other Windows Mobile users. 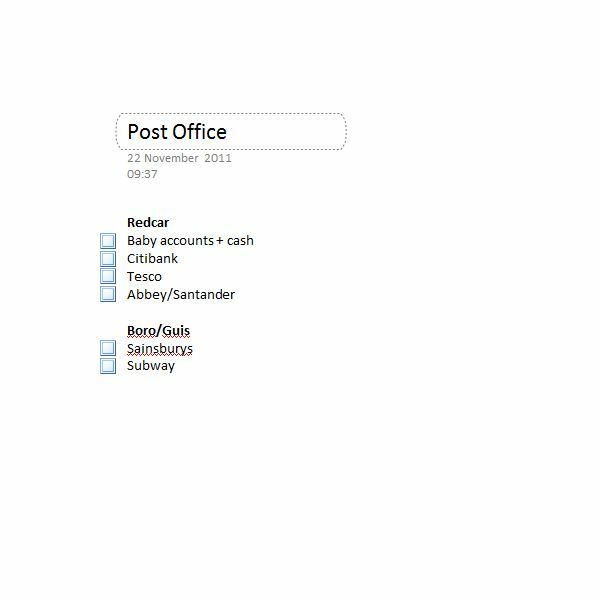 Thanks to the Microsoft Office Mobile application OneNote you can sync all sorts of useful data between your Windows Phone, PC and Windows Live! 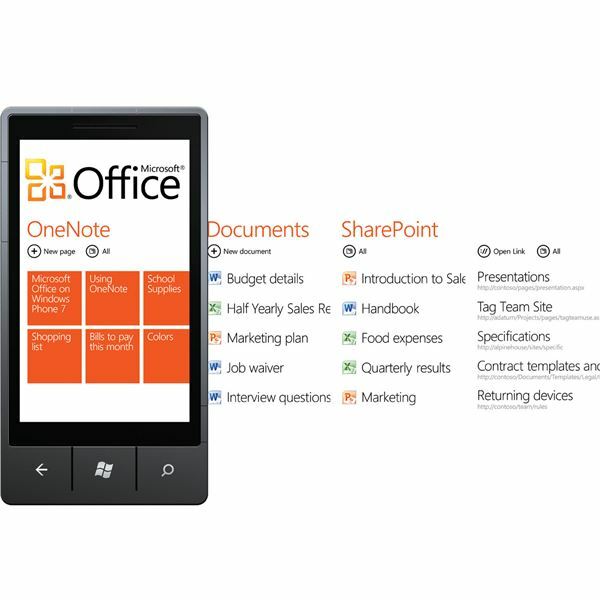 Equipped with email, Internet and Microsoft Office Mobile, Windows Phone is effectively an office in a phone. But how useful could it be in an emergency situation when no laptop or tablet alternative is available? 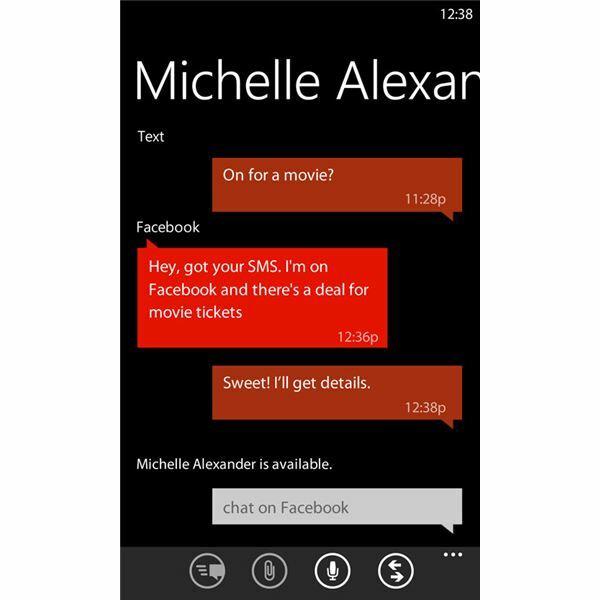 Microsoft has outdone other mobile phone OS providers by embracing homebrew development. 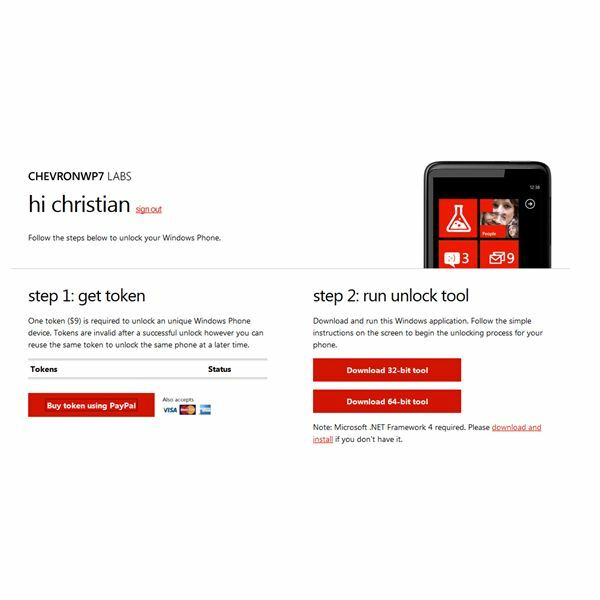 The result of this is the ChevronWP7 unlock tool, which for just $9 automates the unlocking of your device to enable you to sideload homebrew apps! 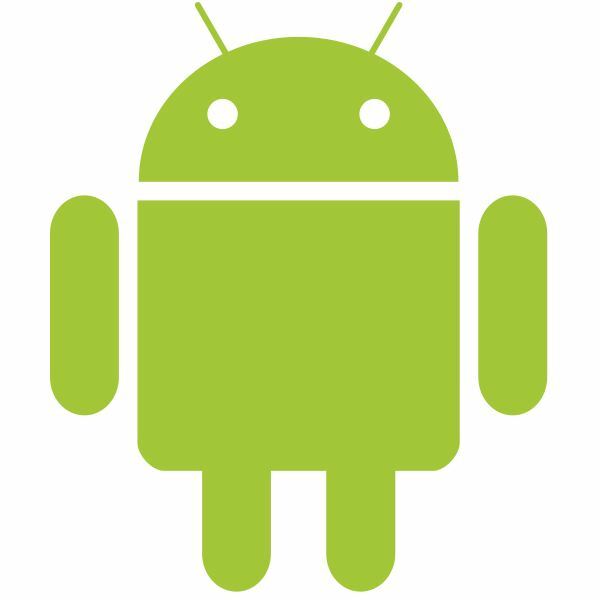 The three mobile platforms Windows Phone, iPhone and Android all have their own voice command tools – Tellme, Siri and Voice Actions. But in a battle to the death, which is best? T-Mobile’s exclusive HTC Radar 4G is named so as to attract buyers looking for ultra high-speed mobile Internet – but is this label accurate? 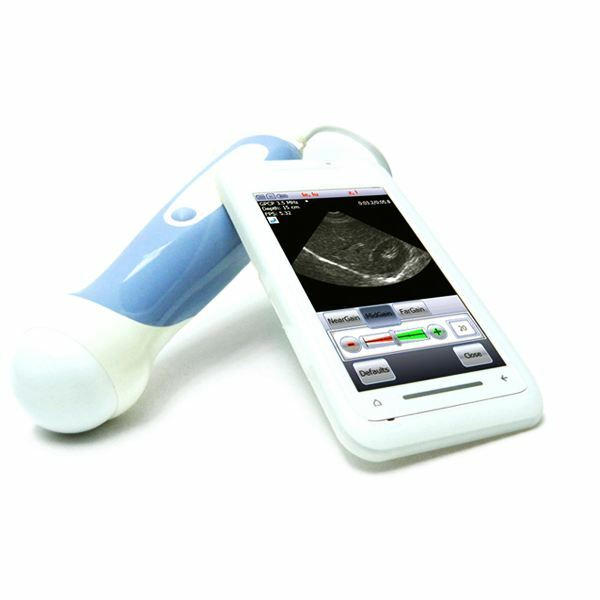 The age of the Star Trek-style Tricorder is upon us, but for some reason it is being heralded by highly advanced software running on the retired Windows Mobile platform. Why has this happened? Despite the shortcomings of the original release of Windows Phone, the Mango update brings several enhancements, not least the ability to import custom ringtones for contacts. 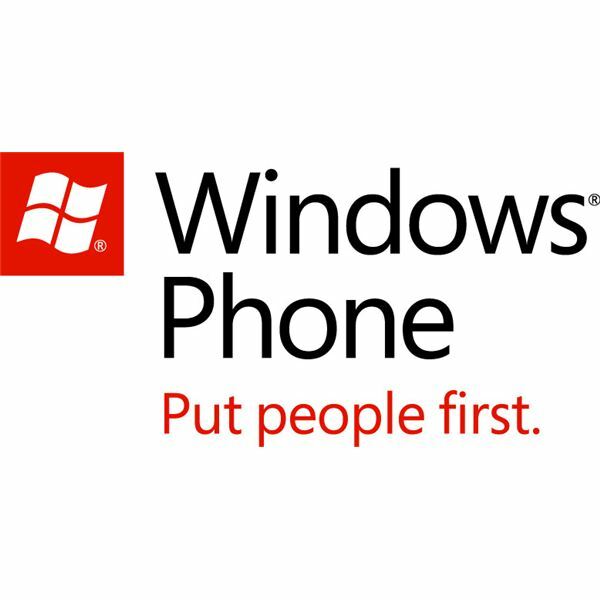 In the USA, the Windows Phone advertising strategy seems to be restricted to bundling the unique platform with the everyday tools found in other Microsoft products – but in Europe things are different thanks to the launch of the Nokia Lumia 800 and 710 devices. 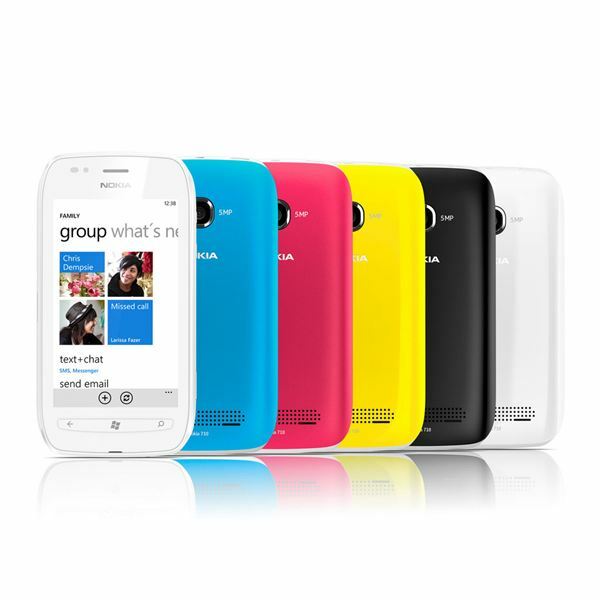 Can the Nokia Lumia 710 Drive Windows Phone Success to Developing Markets? The Nokia Lumia 710 is set for release in 2011, with emerging markets its main target as the Finnish mobile phone giant pushes on with its adoption of Windows Phone as the primary operating system for its devices. From social networking to Microsoft Office, music and videos to gaming, tethering and updating your handset, there are plenty of things you can do with a Windows Phone. We’ve got everything you need to get started using one of these fantastic devices right here. 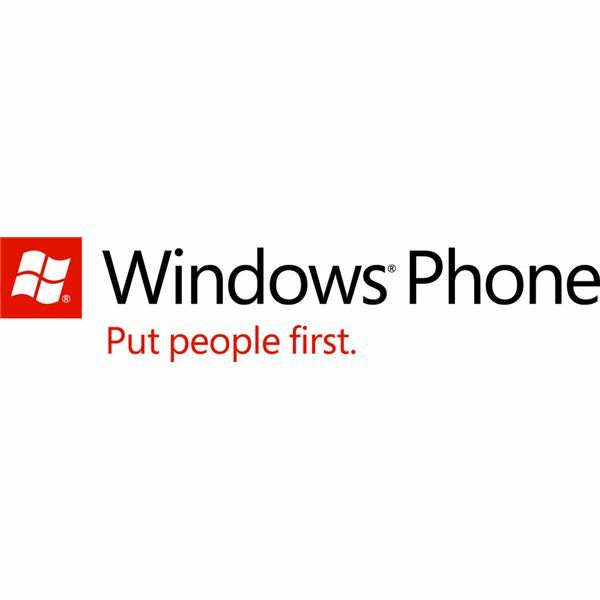 How Much Do You Know About Windows Phone 7? 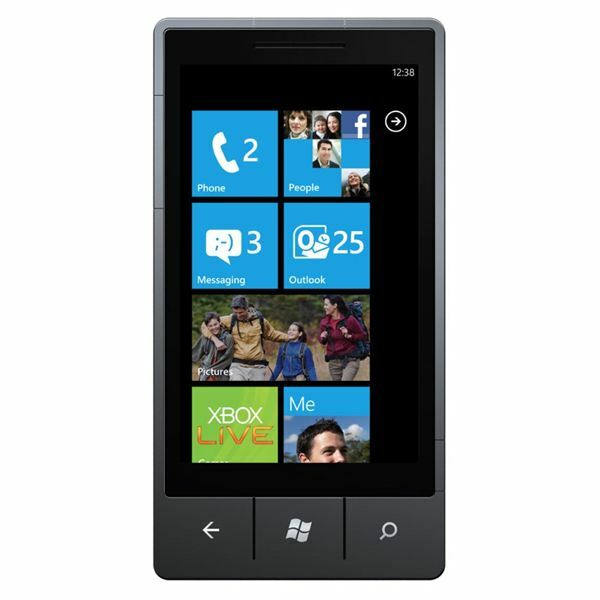 Windows Phone is a fascinating mobile phone platform, one which is easy and fun to use. 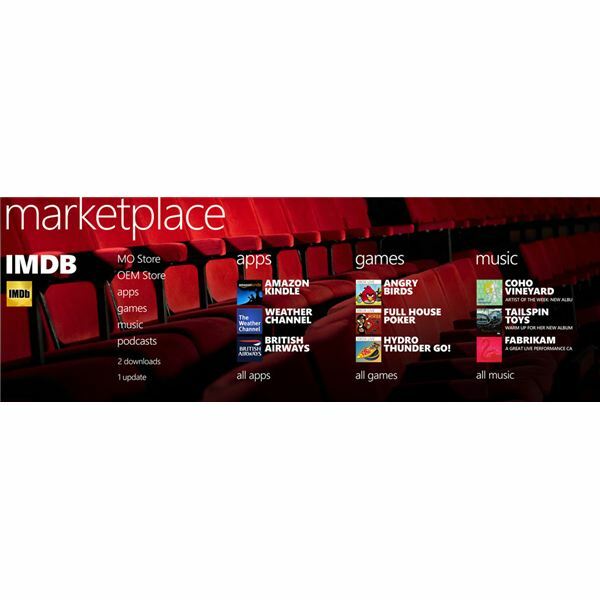 But how much do you really know about Metro UI, the Windows Phone Marketplace and Xbox LIVE integration? Stop kicking around on the web trying to work out when your Windows Phone 7.5 Mango update is going to arrive. Head outside and enjoy the weather, watch some sports or play a game. When it comes, Mango will certainly have been worth the wait! 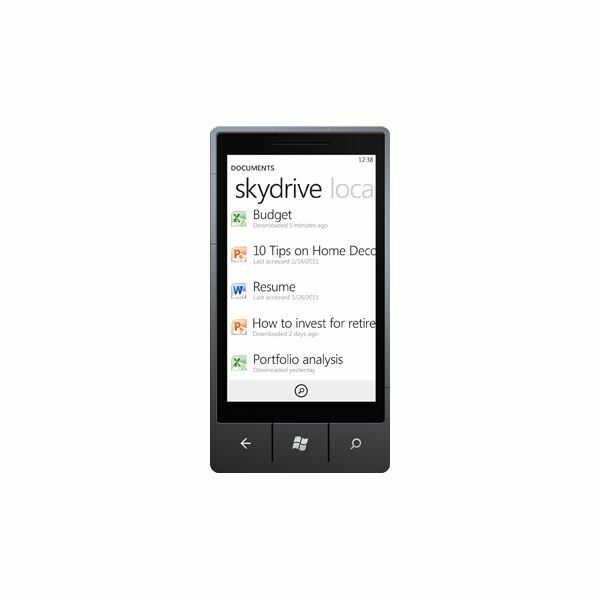 Thanks to the Windows Phone 7.5 “Mango” update, it is now possible to sync your documents to the cloud with SkyDrive or to Office 365, as well as storing them on your phone or a SharePoint server. The Windows Phone platform offers a unique mobile gaming experience thanks to integration with Xbox LIVE – but is Microsoft doing enough to push this? Could they be letting their mobile platform down by not developing the gaming experience further with online multiplayer and other enhancements? Don’t think of Windows Phone as just “the Facebook phone” – with the release of the Mango update, you can integrate Twitter and LinkedIn accounts and access them without third-party apps! Windows Live Messenger Finally Comes to Windows Phone! 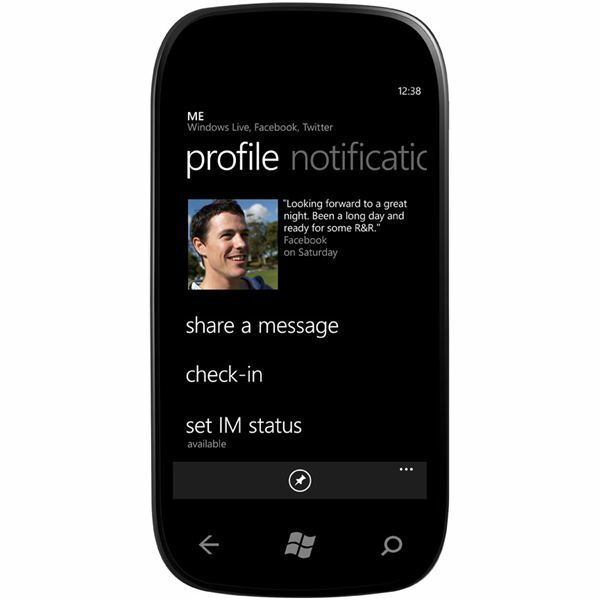 In the first version of Windows Phone the messaging tool was restricted to SMS and MMS. With the release of Windows Phone 7.5 Mango this has been enhanced, with Windows Live Messenger, Facebook chat and voice recognition added and combined for a single, complete conversation experience! 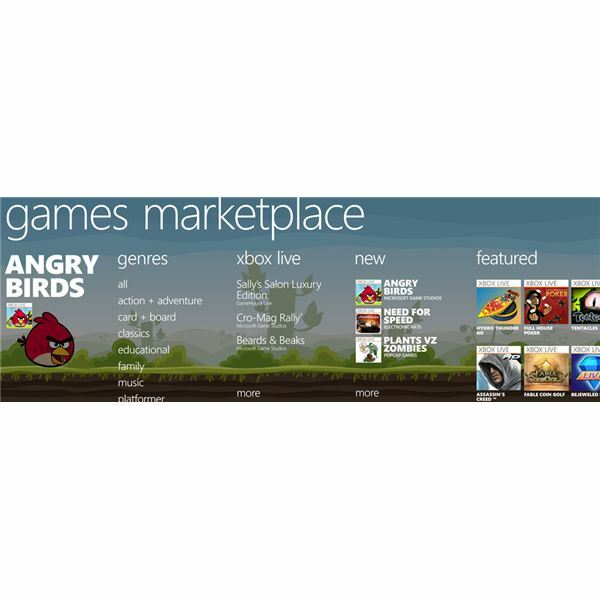 With the release of Windows Phone 7.5 “Mango”, there are now four great ways to install apps and games onto your phone: the Marketplace Hub, via Zune, sideloading and with the new browser-based Marketplace!